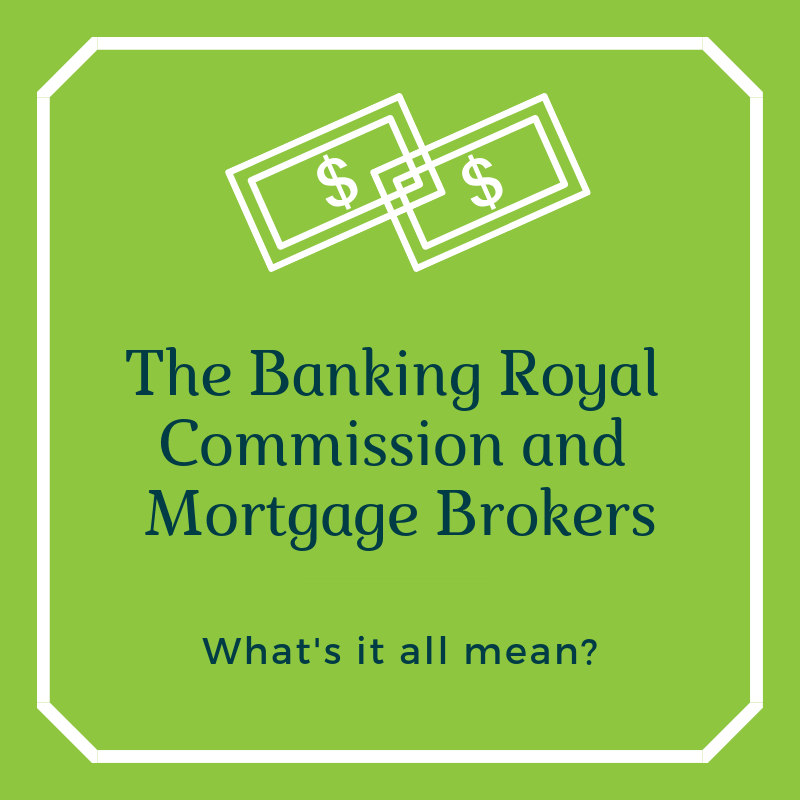 Often clients ask us if they should switch their home loan from a variable rate to a fixed rate. Predictions on likely interest rate movements are difficult, but benefits can be obtained by choosing the right type of loan at the right time. 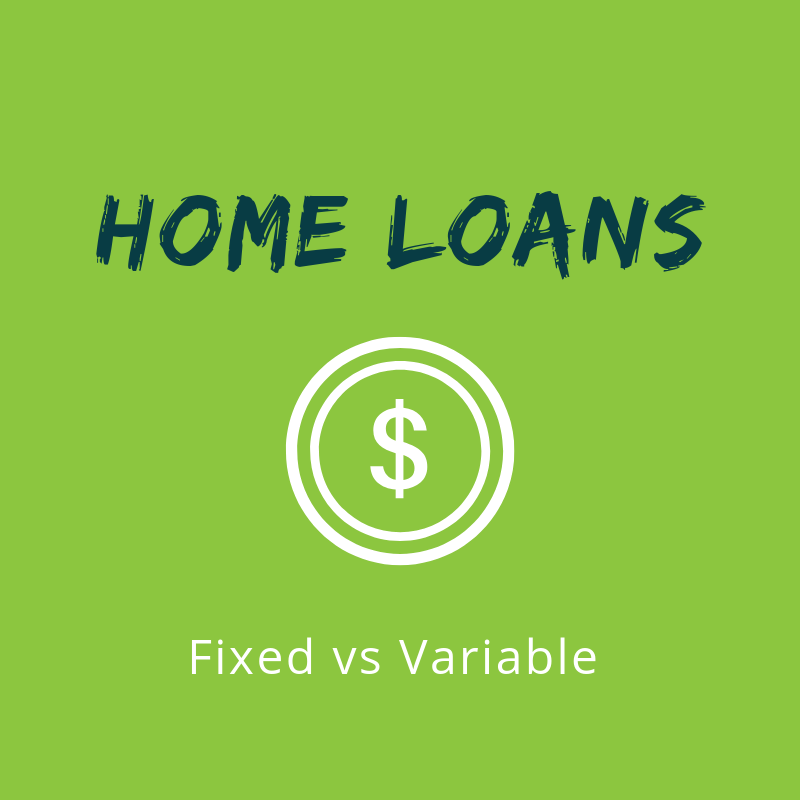 It helps to have a clear understanding of the pros and cons of fixed rates versus variable rates, to help make a good decision. If your loan is on a variable rate, your loan will likely be affected by rate movements, up or down. This means that you will pay less interest when the rates are low. 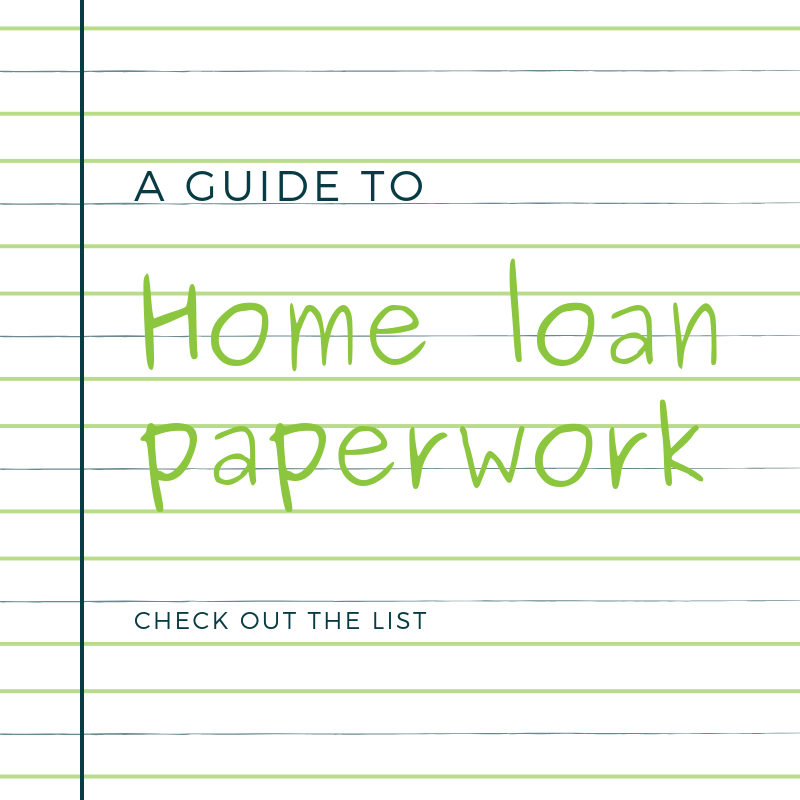 You are able to make extra repayments towards your loan without incurring penalties and if you sell your home you will not have to pay a break fee. You will also be free to re-finance, at minimal cost, should a better deal come along. Many variable rate loans also come with the option of a 100% offset facility, and the money sitting in this account is offset against the borrowed amount, saving you interest on your loan while giving you free access to the funds just like a transaction account. However, with a variable rate loan you are vulnerable to interest rate hikes which could impact upon your ability to service your loan. You may recall 1990 when interest rates reached an all-time high of 17.5% - which is in the vicinity of your average Credit Card rate today! • Rate rises won’t affect you during this period. • You are unable to refinance during this period without incurring penalties, so if a better deal comes along you could miss out. • If you sell your home during this period, you may have to pay a break fee. It is possible to walk the middle road and split your loan, putting a portion of your loan onto a fixed rate and keeping a portion of the loan on a variable rate. 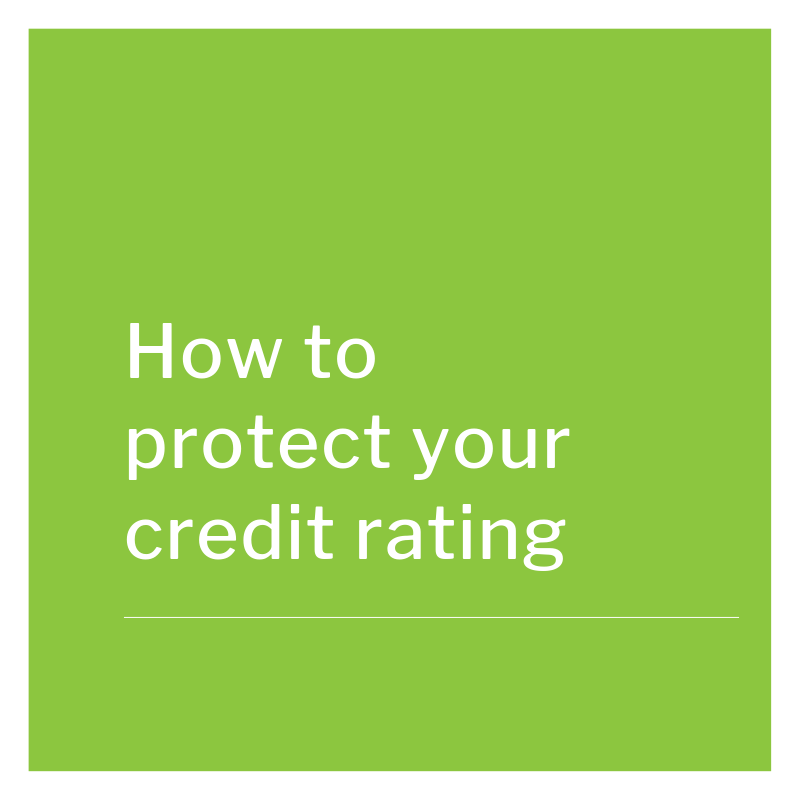 This means you can make any extra repayments towards the variable loan, and mitigate some of the risk of interest rate rises with the fixed portion of the loan. According to a study by CANSTAR, it was determined how often, over the past twenty years, home buyers theoretically saved money over a set period of time by fixing their home loan. The answer was almost a 50/50 chance! Ultimately it needs to be your decision, but in a nutshell, if you definitely don’t need the flexibility of making extra repayments in the short term, and you want to protect yourself against short term, future interest rate rises, a fixed rate loan may be a good option for you. For detailed advice specific to your needs, please call us on (03) 9781 4533 to speak with an experienced Mortgage Broker, who can tailor a solution specific to you.